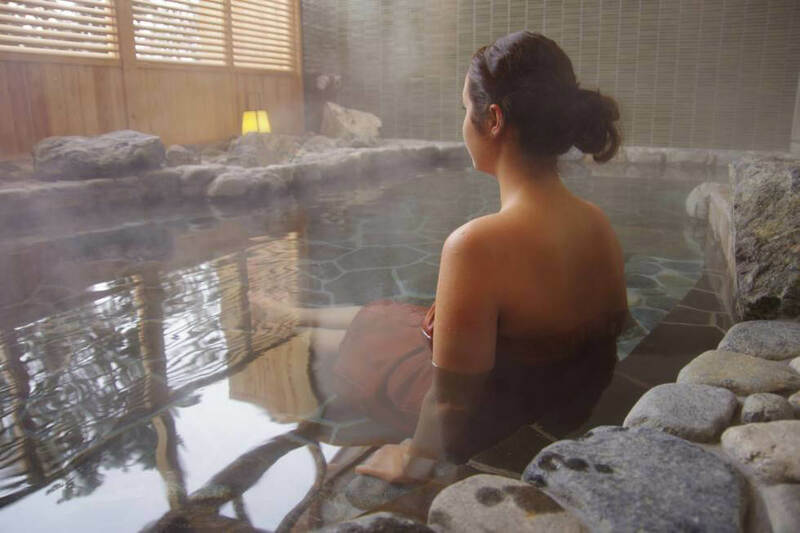 Hakuba has English speaking season staff, English language road signs and restaurant menus to compliment the traditional Japanese eateries, Ryokans (Inns) and natural onsen. 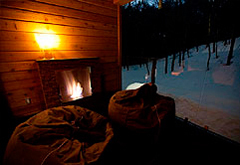 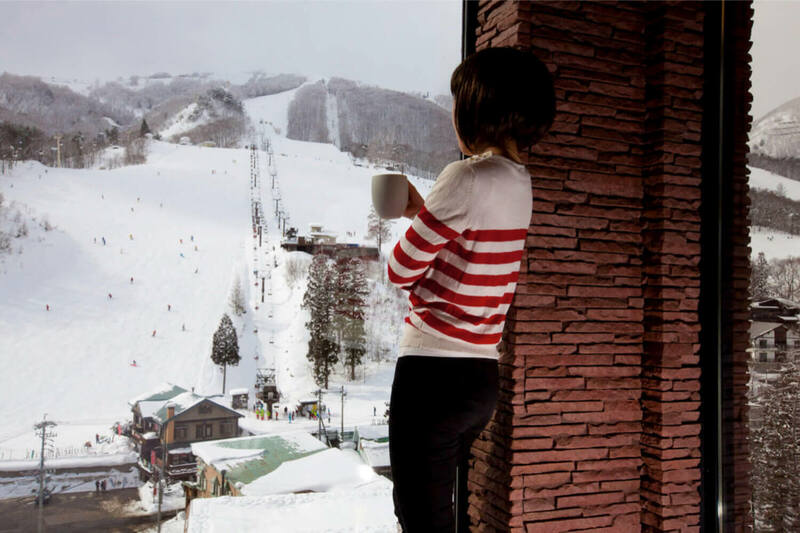 The Hakuba Valley is spread out and offers a wide range of accommodation options from luxury 5-star hotels, self contained apartments and houses to pensions, lodges and cabins. 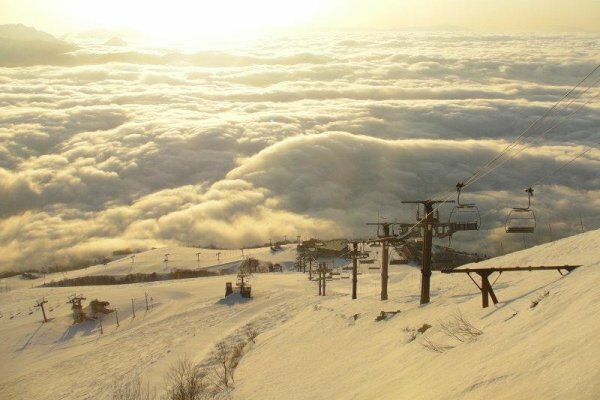 The ski season runs from Early December through mid-April and temperature, snow quality, lift operation, crowds, nightlife, airport transfers and accommodation pricing vary through the season. 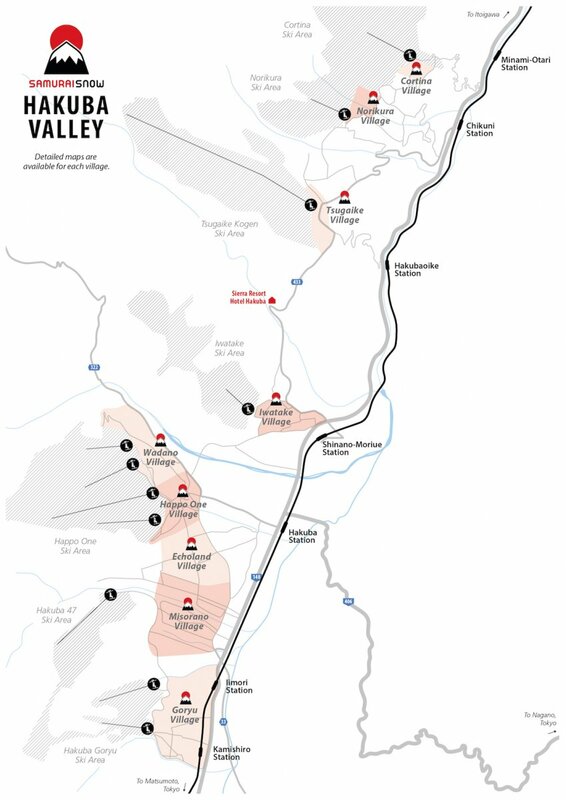 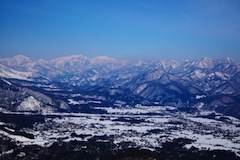 The Hakuba Valley is made up of 10 separate ski areas. 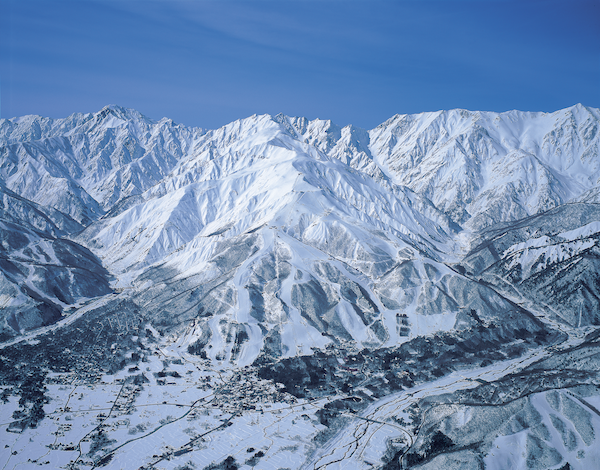 Each ski area has it’s own distinct character and are well connected via the extensive free shuttle bus system. 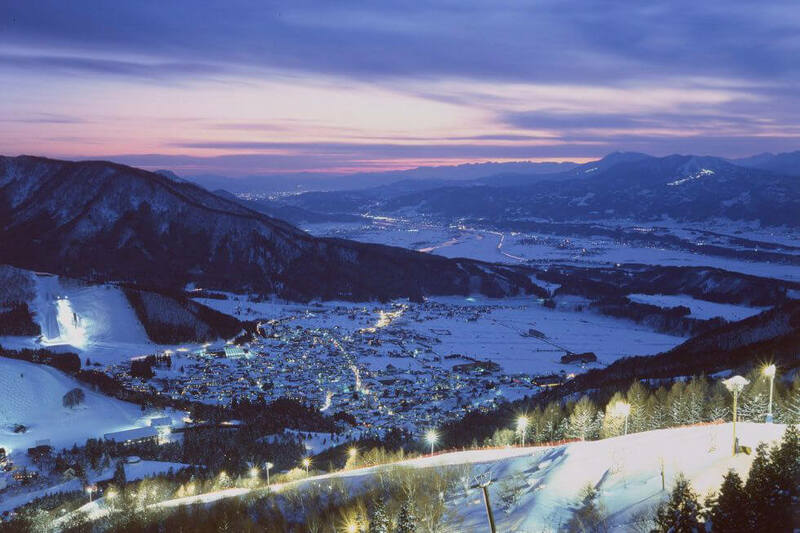 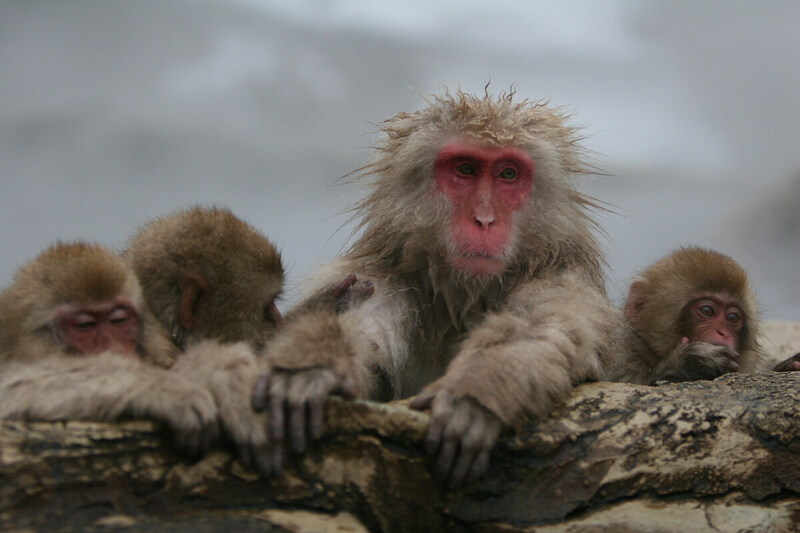 A choice of In-Room Babysitting or Day Care child care options are available in Hakuba.